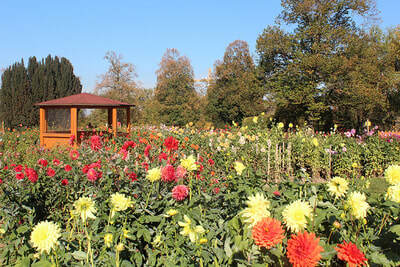 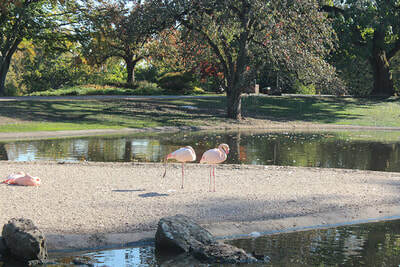 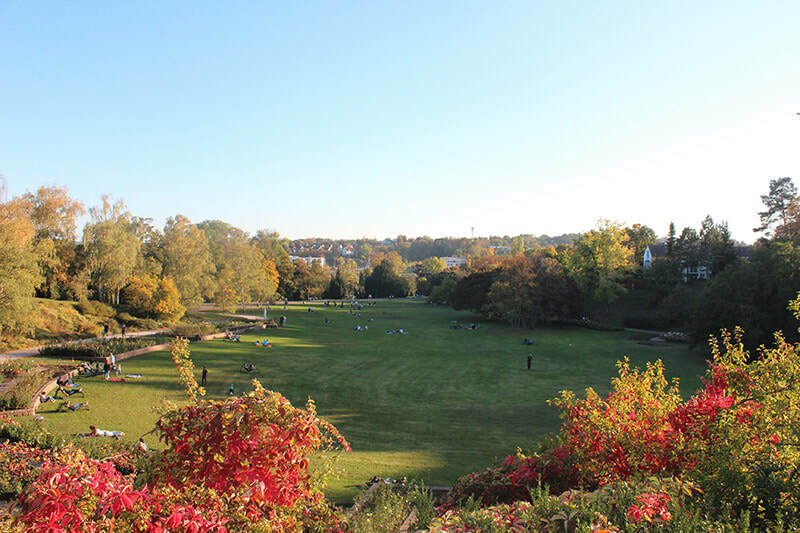 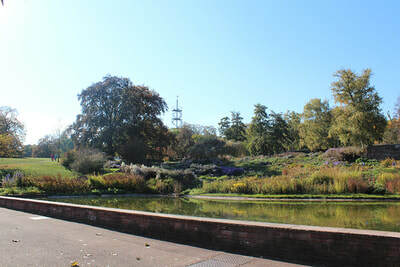 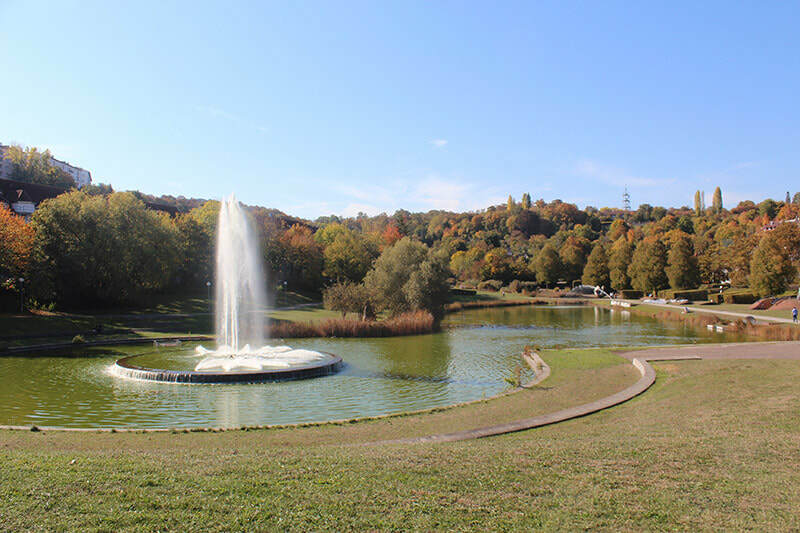 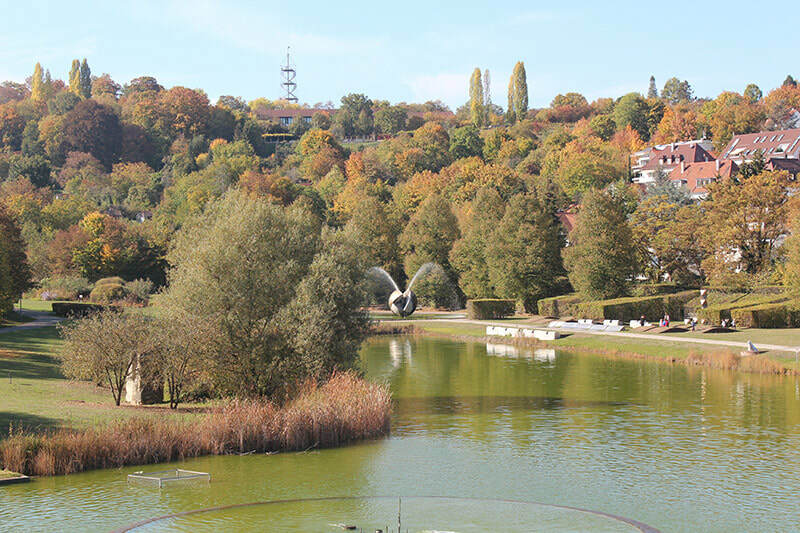 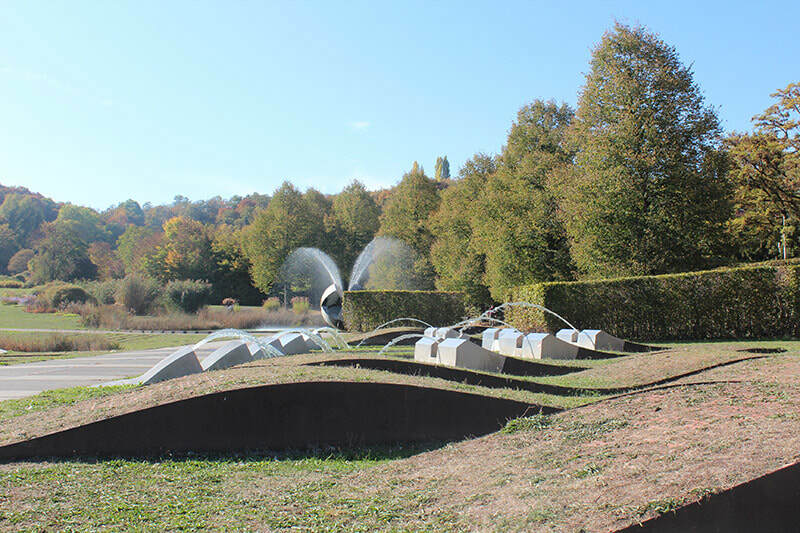 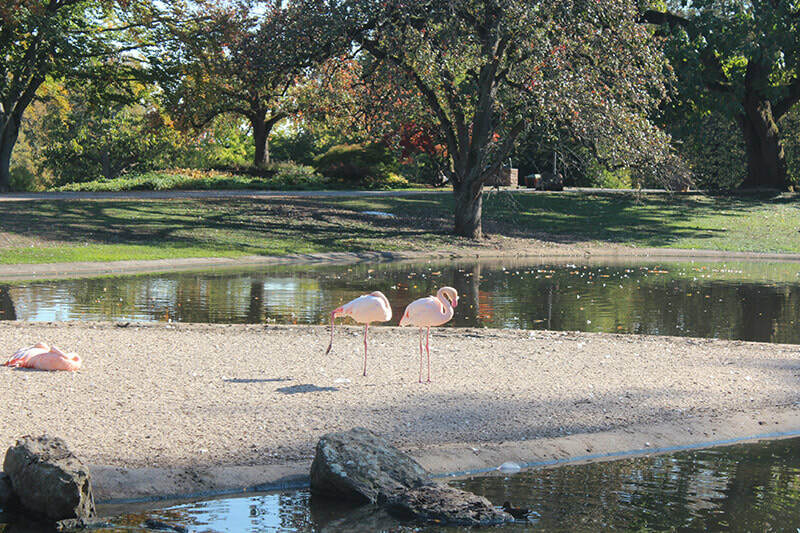 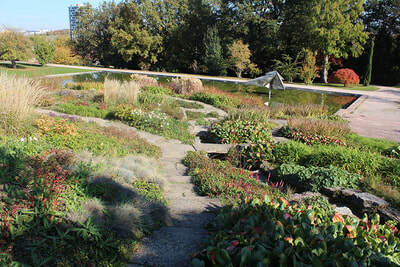 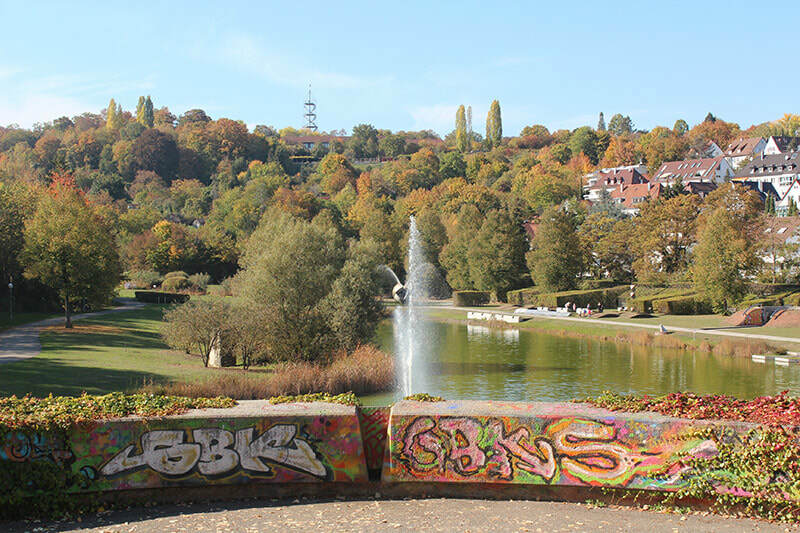 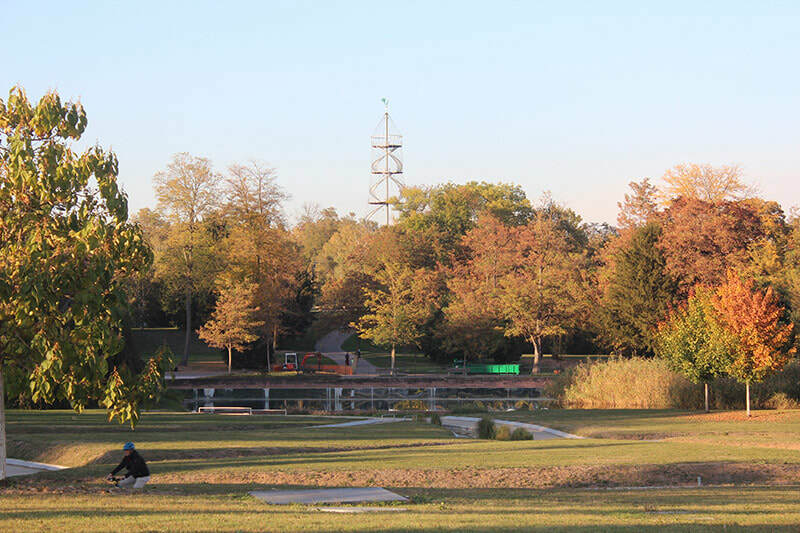 The Hohenpark Killesberg Botanical Garden is an oasis in the middle of the city, mainly in the summer months, this park is a fun appreciated by families, equipped with playgrounds for children, cafes, meadows with animals and outdoor swimming pools. 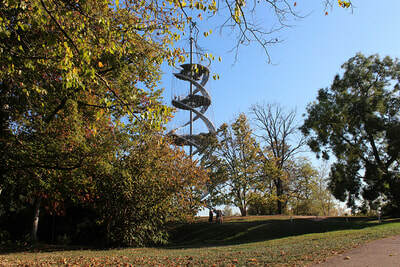 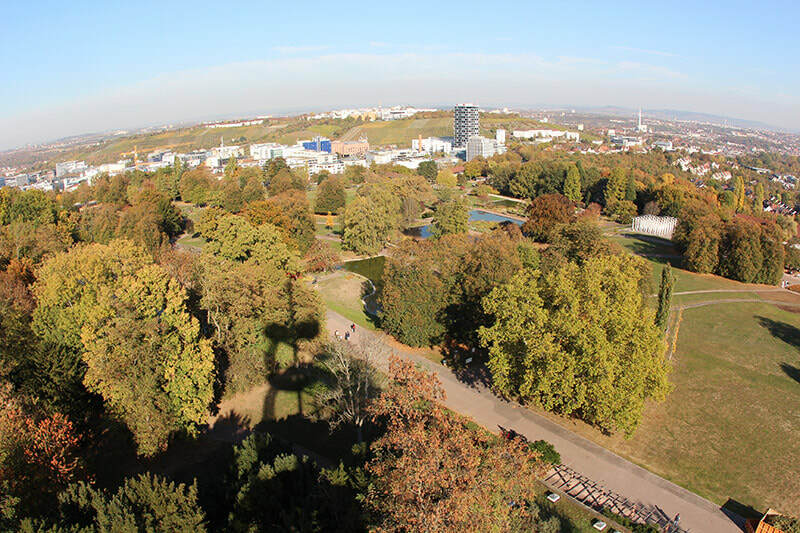 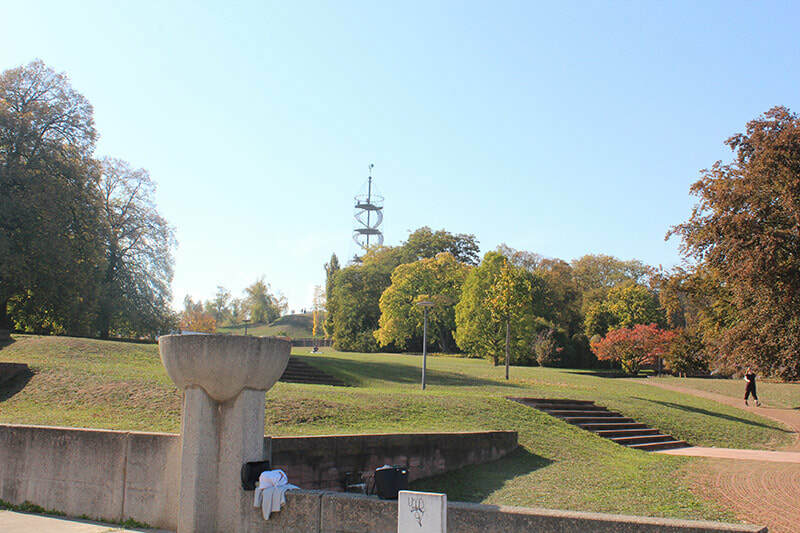 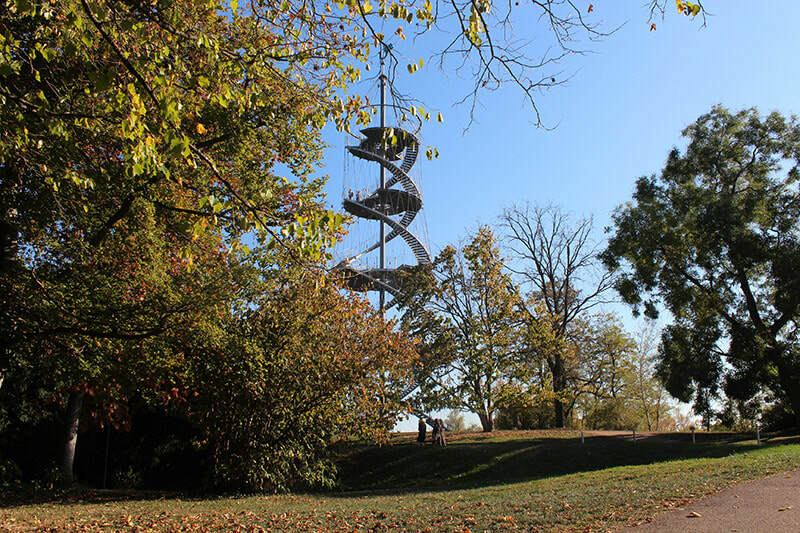 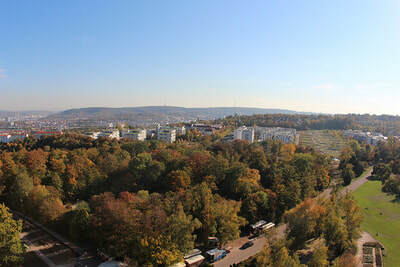 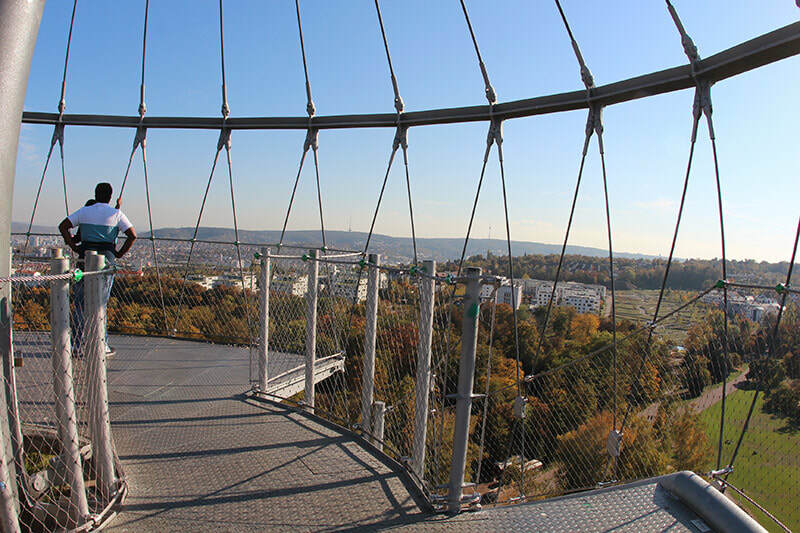 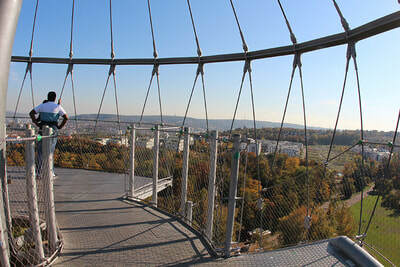 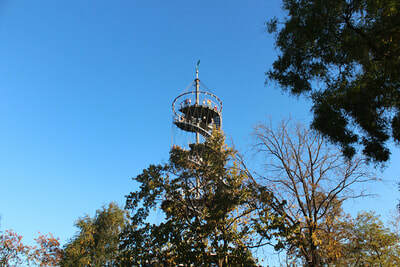 There is also an own train of the park that takes by the 50 hectares of the great enclosure, Another particularitity is the tower of Killesberg with its unique construction of mesh of steel, This one is in the highest point of the park and offers a spectacular view of the city of Stuttgart. 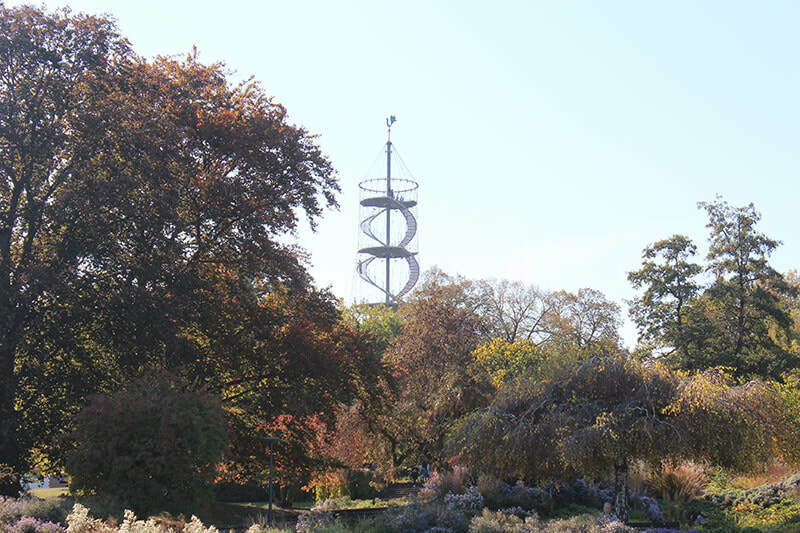 In the Killesberg park there is a wide variety of entertainment, from games for children, circuses, seasonal events, restaurant, biergardens, animal exhibition, lagoons, its tower, botanical garden, ect. The park is open all day 24 hours a day, The Killesberg tower closes at dusk and with infernal weather.